Cute and fun double flowers. 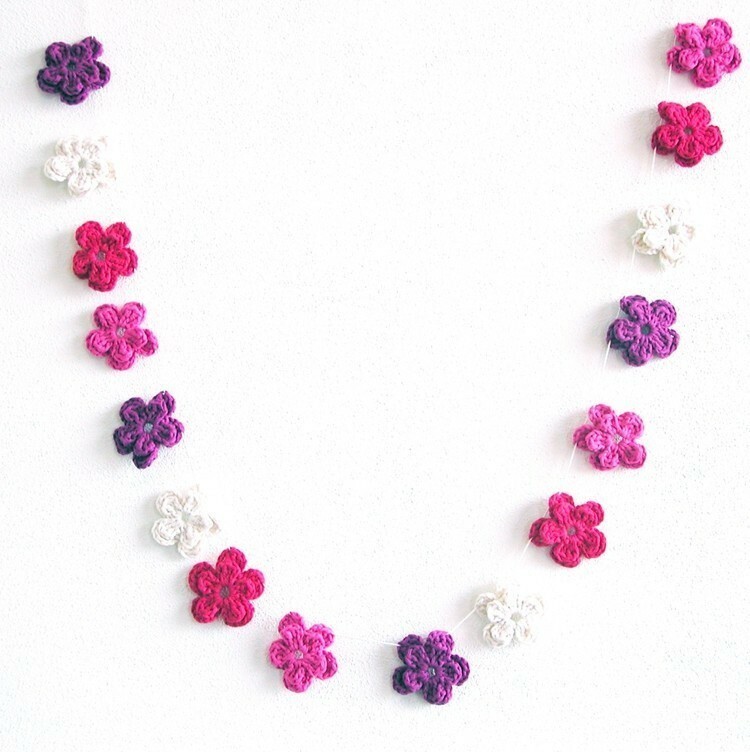 A must-have if you're a crochet lover! 1. Chain 6, attach the first chain to the last with a slip stitch. 2. Chain 3, 2 TR (treble crochet), chain 3, 1SLST in the ring. Repeat until you have 5 leaves. 3. Chain 3, 1SL ST in between the leaves. Repeat until you have 5 bows. 4. Crochet in the bow: 1SL ST, chain 3, 3TR, chain 3, attach to the bow with a SL ST. Repeat in every bow. Now push the red leaves up through the hole in the middle so they will be on top of the green leaves and your flower is finished.